​First day of classes are September 6. Get your family back into the school groove and routine with these tips! A new school year brings new routines and schedules. 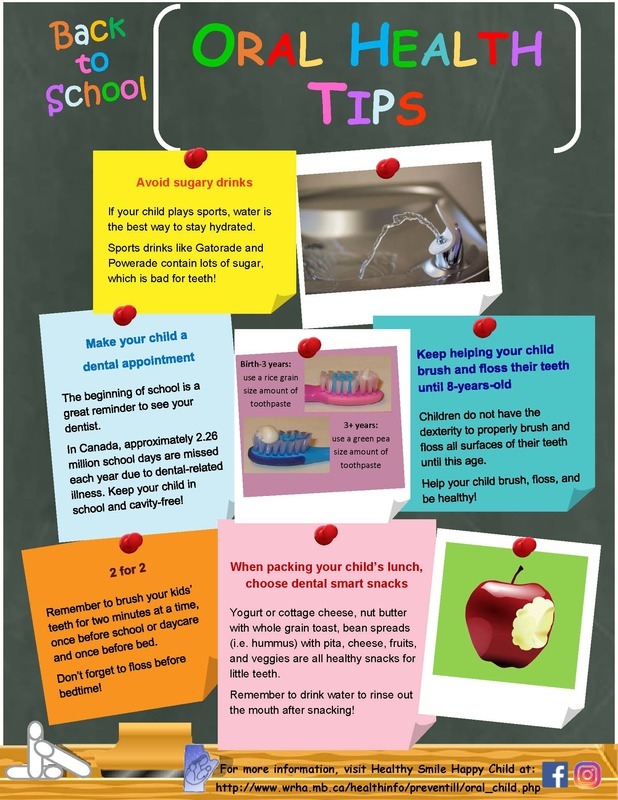 Here are some practical ideas to help you and your family to get ready for the new school year. Make a plan for after school activities: schedule adequate time for homework, sports, and clubs. Reestablish bedtimes for school nights. Collect important phone numbers, such as those for the school office. Update work, medical, and emergency contact numbers for your student. Set up a file, small basket, etc. for all school notices, letters, or newsletters. Get ready the night before school. Encourage your child to get their clothing out, pack a lunch, and put their school bag by the door. Have a wonderful first day back to school!